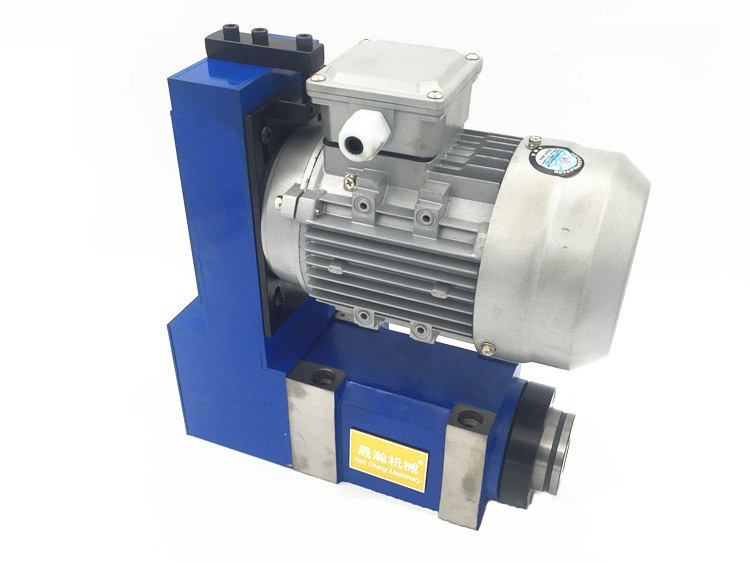 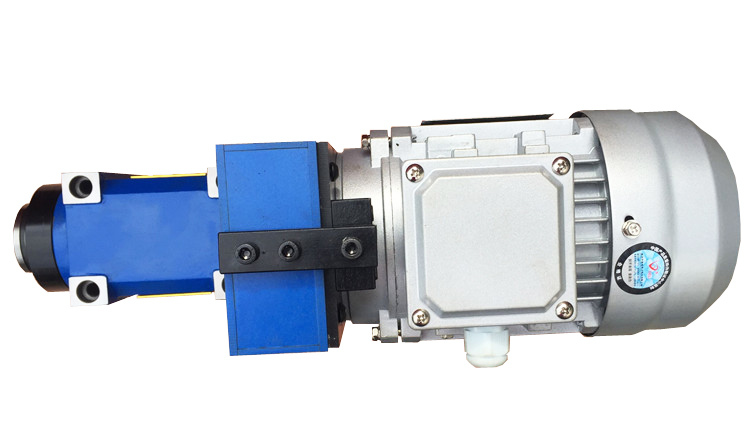 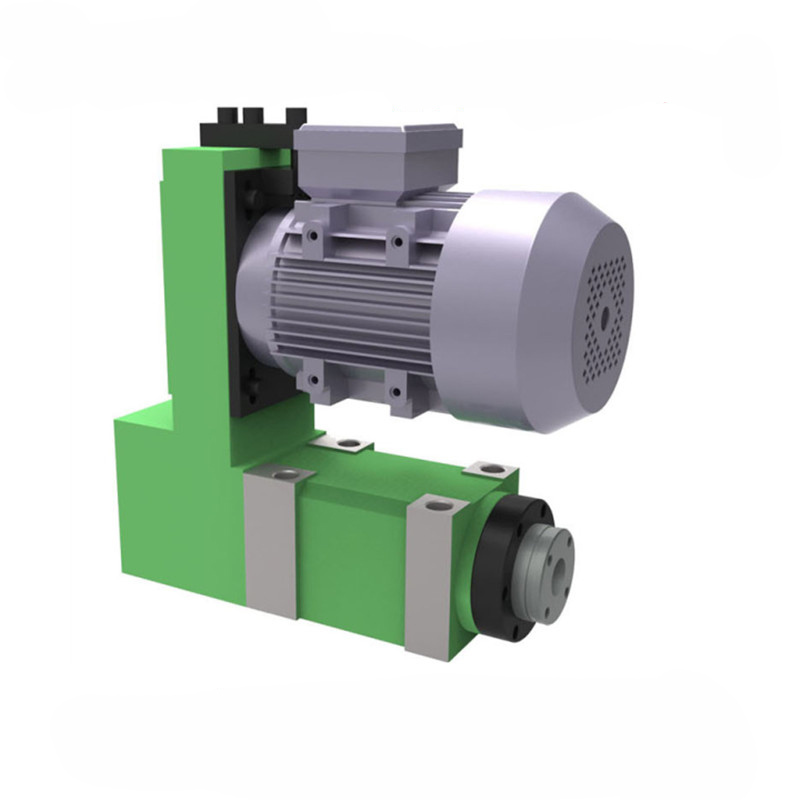 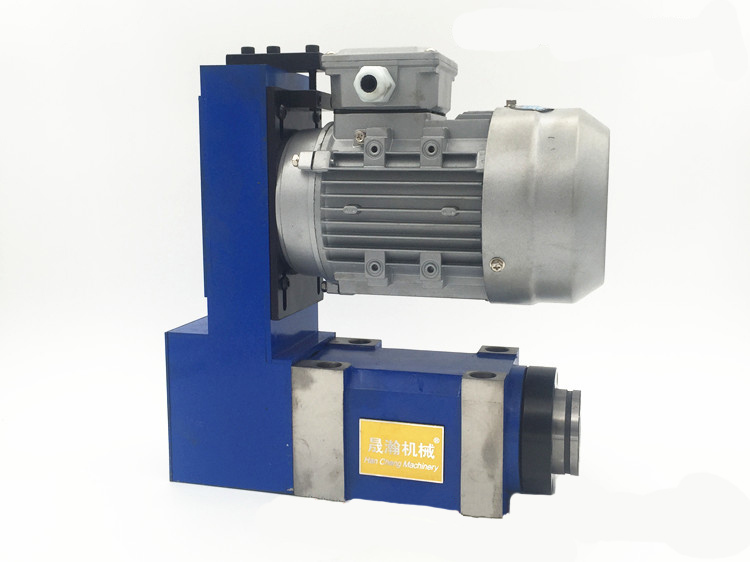 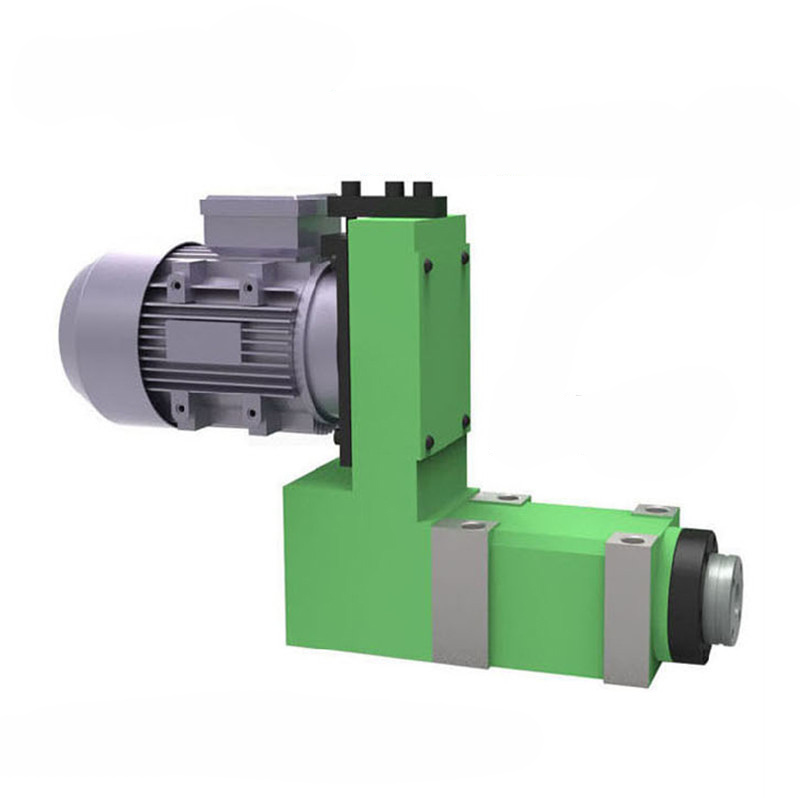 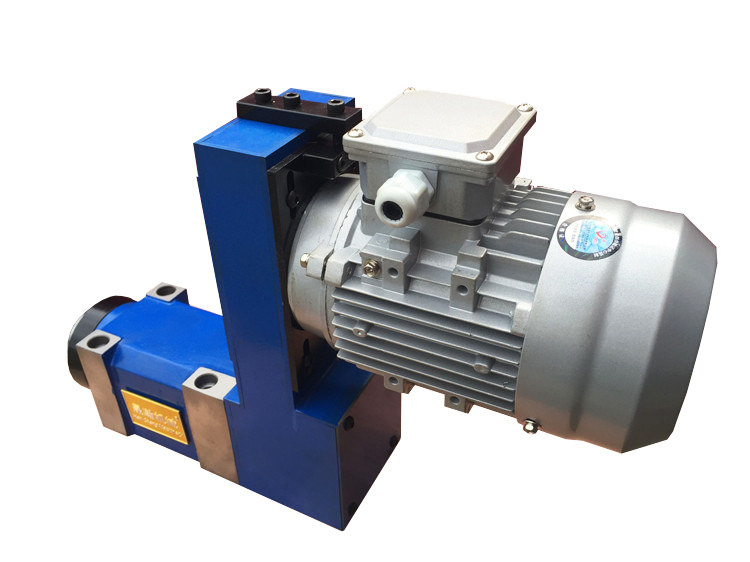 Motor speed is 1400rpm, then can use the reduction belt to make the speed according to customer's needs. 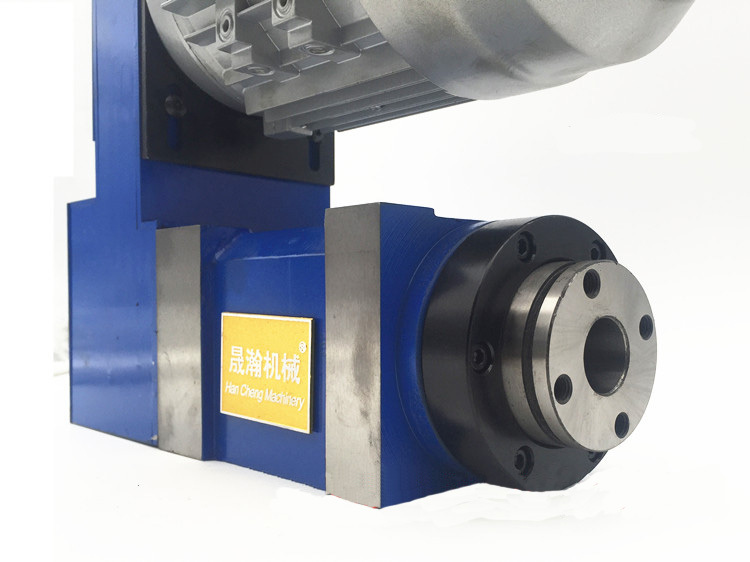 Using high-quality bearing steel, high-frequency quenching, hardness up to HRC55-58, never deformation. 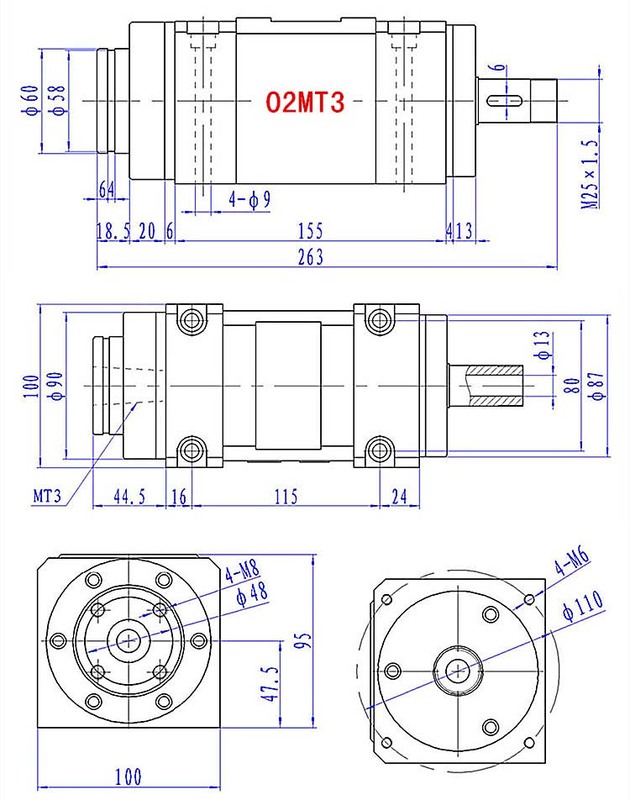 Using P4 level angular contact bearings, low noise, accuracy of 0.005-0.008, low temperature. 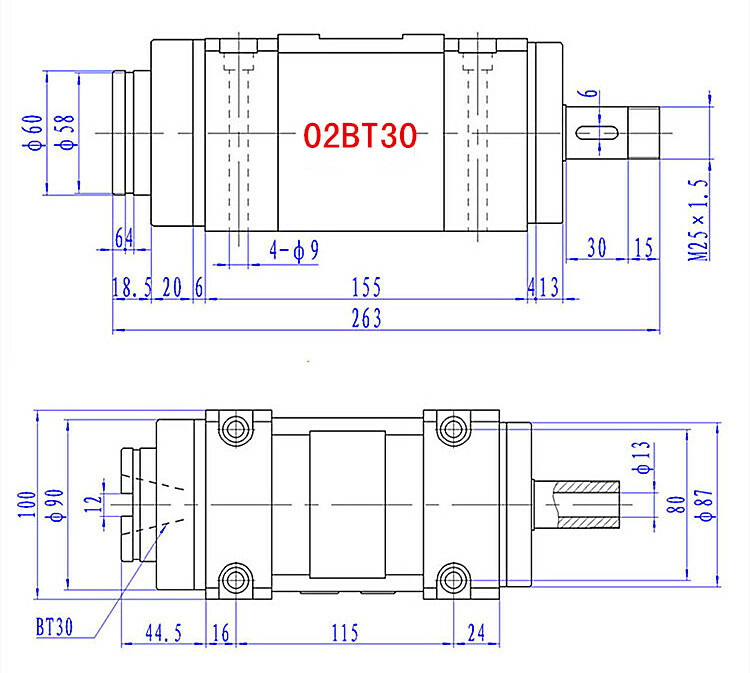 Life 2-3 years. 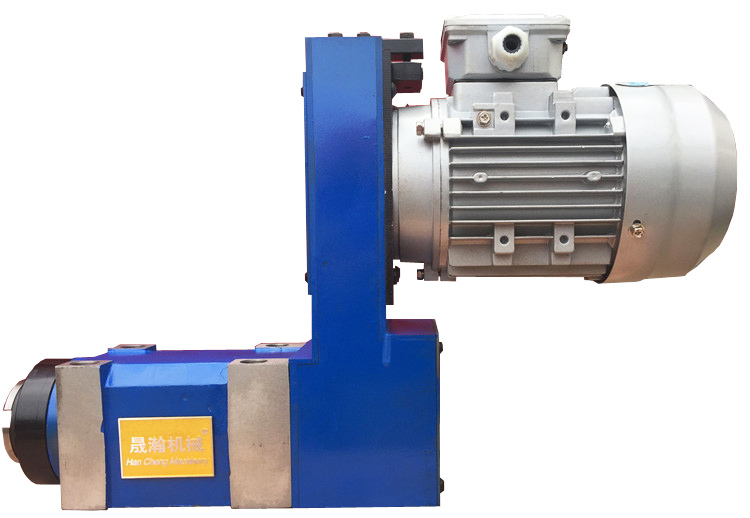 Can work 10 hours with high speed continuous every day. 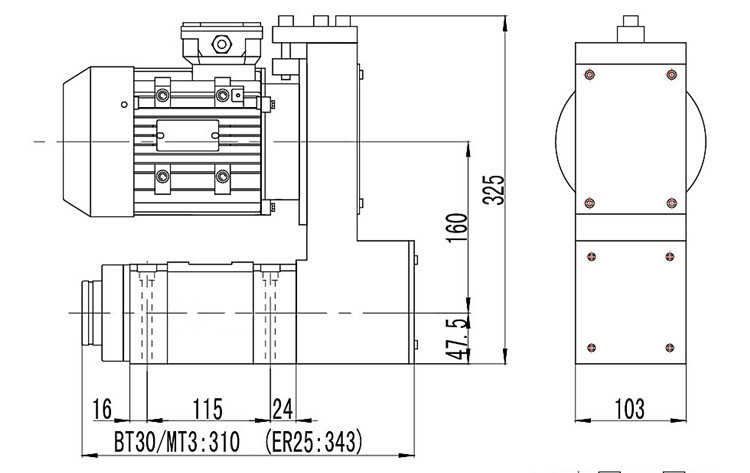 The cabinet is made of high quality 250 cast iron. 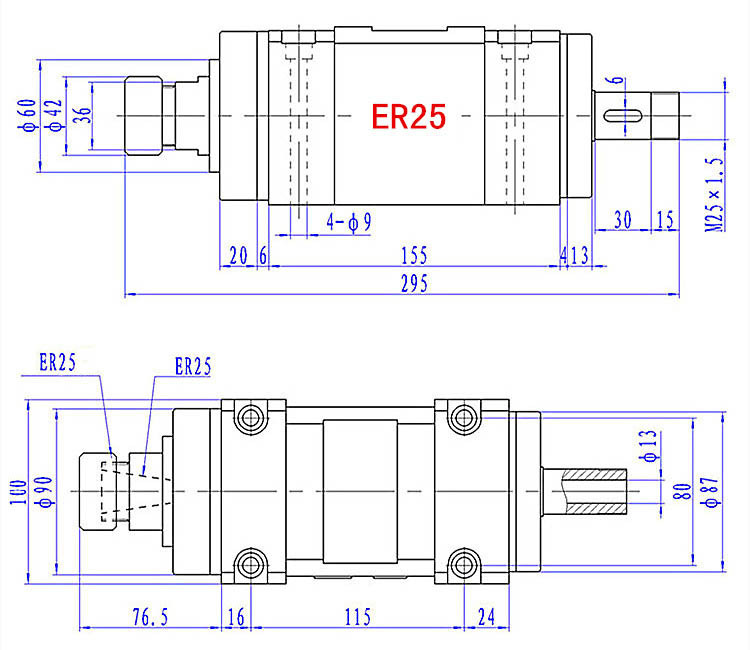 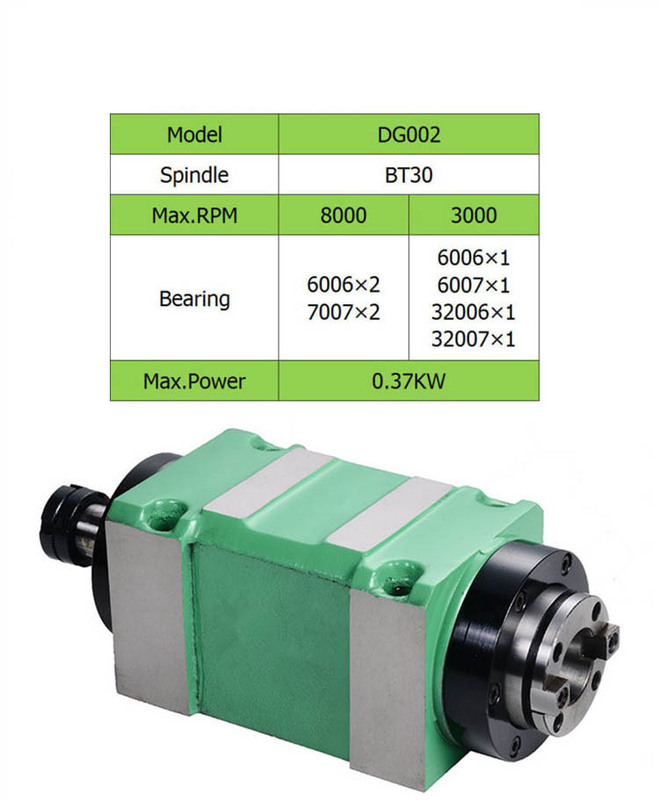 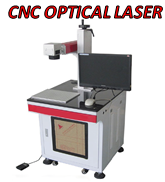 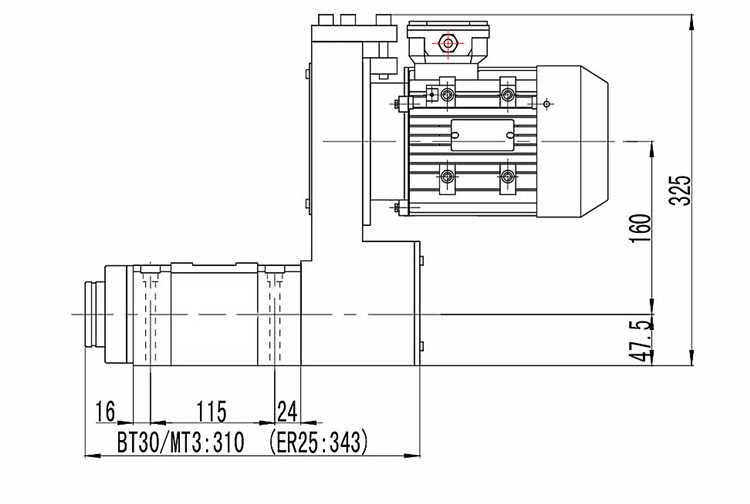 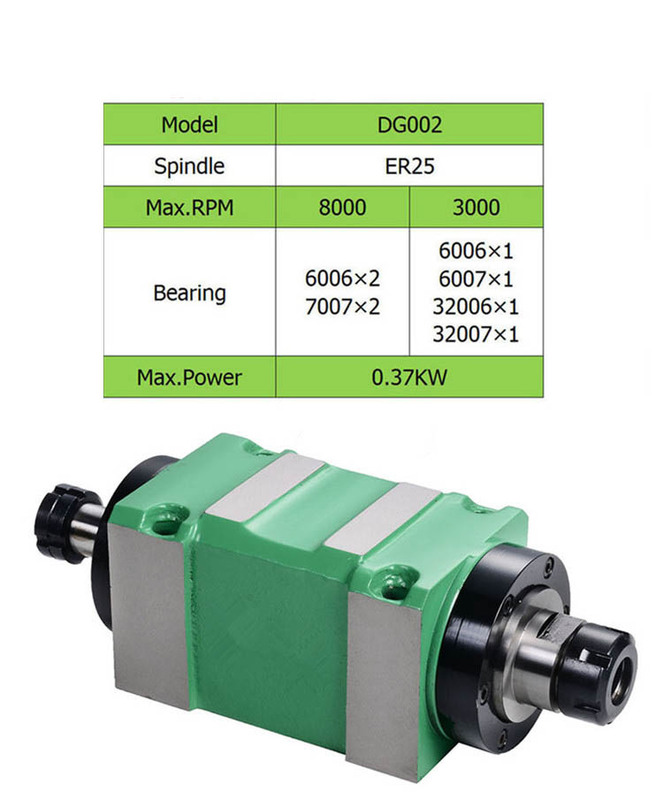 There are three spindle ER25, BT30 and MT3 you can choose. 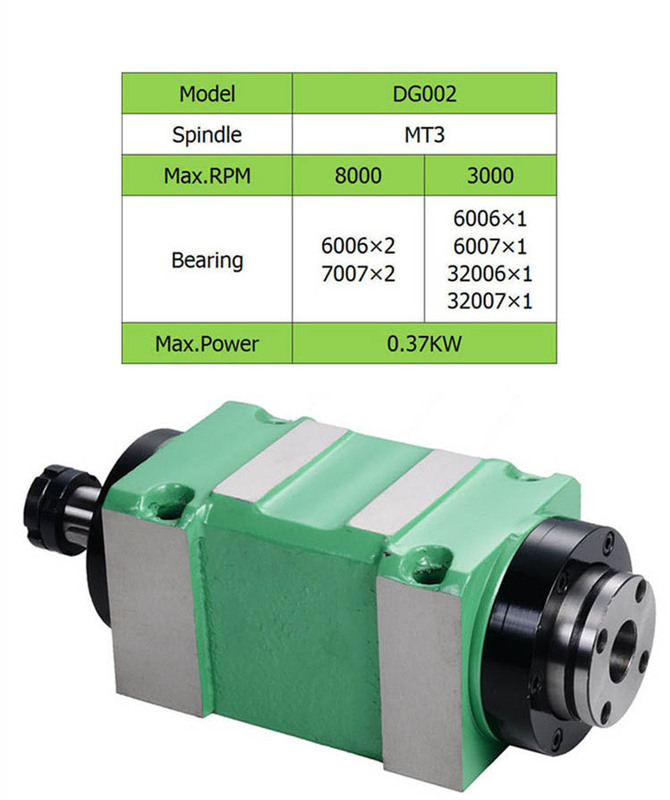 When you order, please let us know which spindle you need. 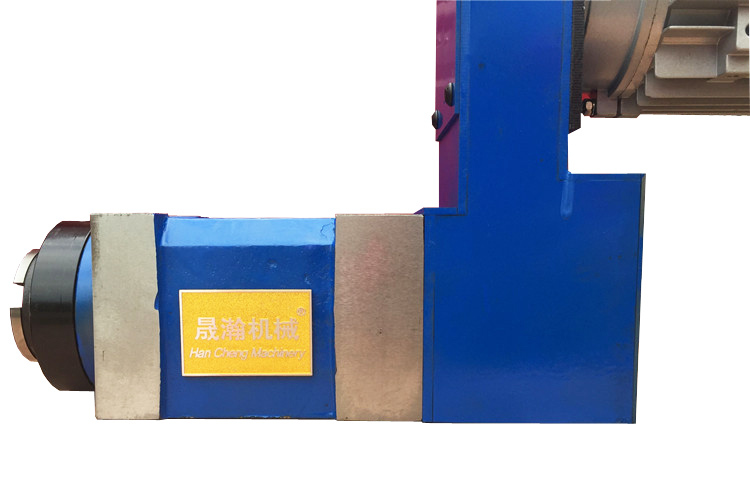 Please kindly put in the "Add comments" area.